Our friends over at the PRWCA just sent us this exciting news! Congratulations to Austin and all that work hard with him to make such a great contribution to our wine country! JANUARY 15, 2019 (Paso Robles, CA) On Friday, January 18 the Paso Robles wine community will come together to recognize one of their own who has exemplified the spirit of Paso Robles Wine Country with outstanding leadership and vision in promoting the region. 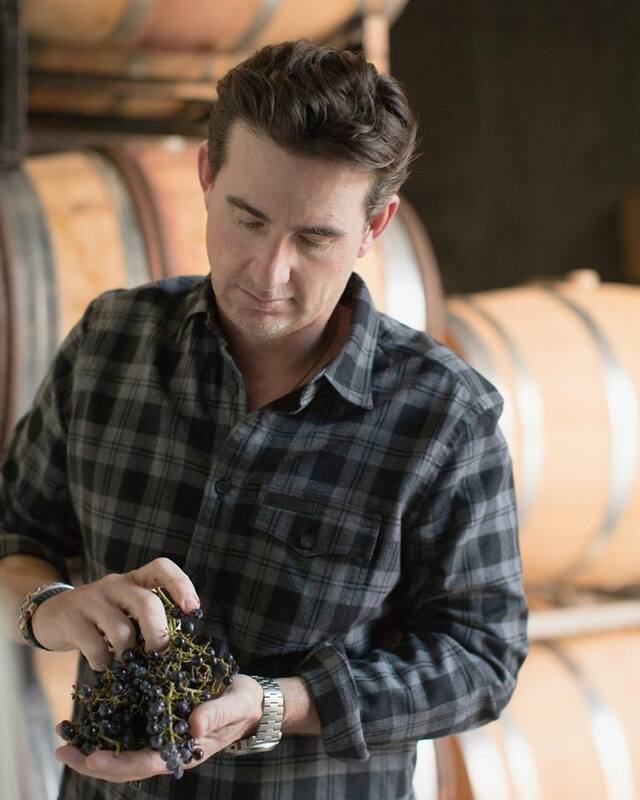 Austin Hope, President and Winemaker of Hope Family Wines will receive the 2018 Paso Robles Wine Industry Person of the Year award at the Paso Robles Wine Country Alliance’s annual winter gathering. Austin Hope was nominated and named the 2018 Paso Robles Wine Industry Person by the Paso Robles Wine Country Alliance membership which represents 450+ companies including wineries, vineyards, and associated businesses. Austin will be recognized by industry colleagues at the Paso Robles Wine Country Alliance’s Annual Gala on Friday, January 18 at the Park Ballroom at 6 p.m. This event is open to members of the Paso Robles Wine Country Alliance and members of the media wishing to cover the event (with advance reservation.) Elected officials and representatives from national, state, and local offices are also on hand to commemorate the honor.